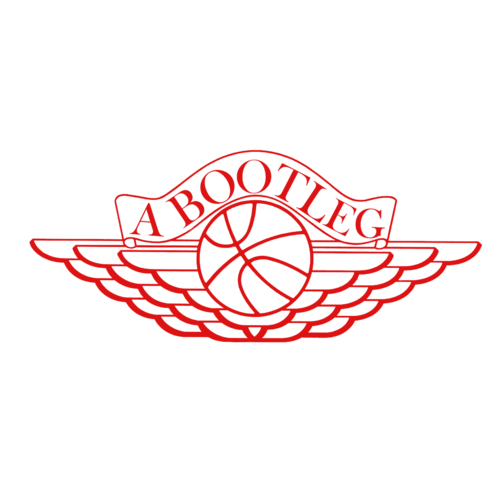 Celebrating the great amount of work Michael Jordan has achieved on and off the court, The Clean Slate releases Tinker & Mike Broke Bred. This t-shirt and concept is an ode to MJ and his footwear designer Tinker Hatfield. Wear this shirt as a remembrance of your childhood and a toast to the future of breaking bred. 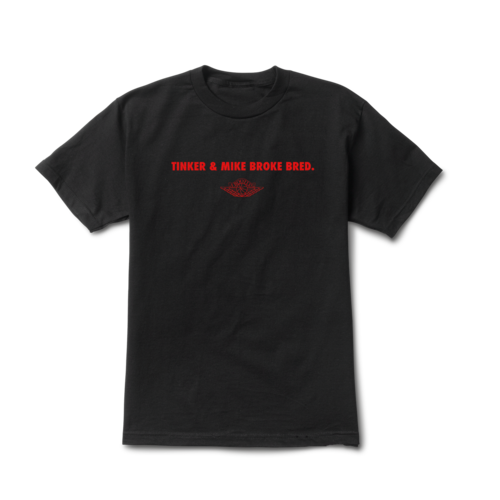 The Tinker & Mike Broke Bred t-shirt is now available on our online shop for $30.